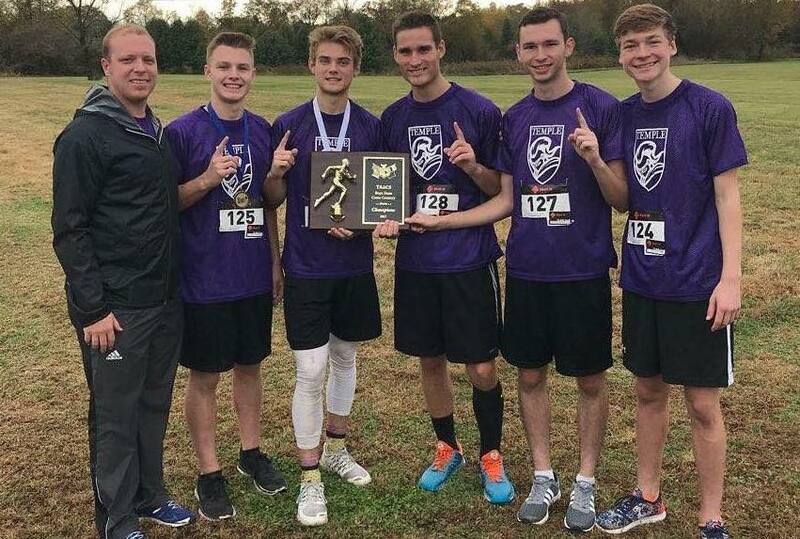 On November 3, 2017, the Temple Crusader Cross Country team won the TAACS State Championship. All five members of the team placed in the top ten of the tournament and two of the five team members placed in the top three. The team members included Schuyler Kell, Jacob Landrum, Jon Nicely, AJ Lolar and Tyler Brown. Schuyler Kell placed first in the tournament and Jacob Landrum came in third overall. 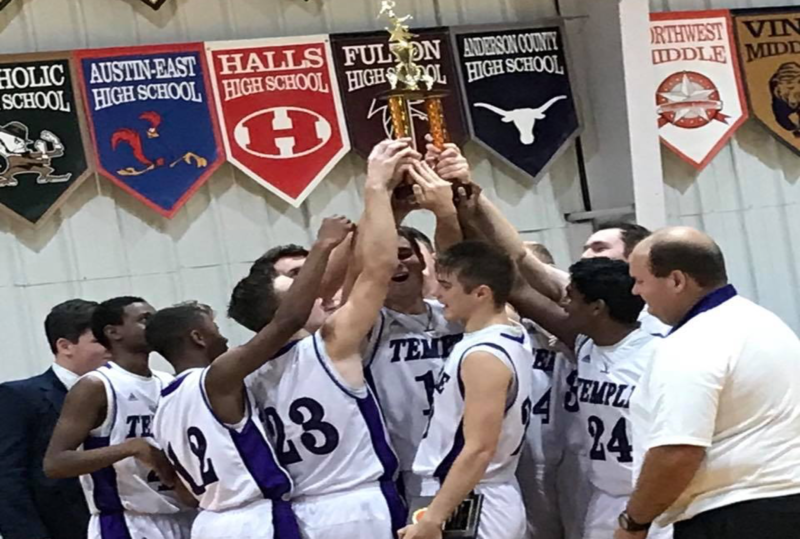 Congratulations to our Crusader Cross Country team for sweeping this year’s Tennessee State Tournament!